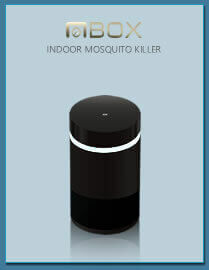 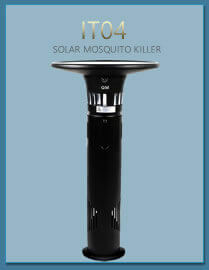 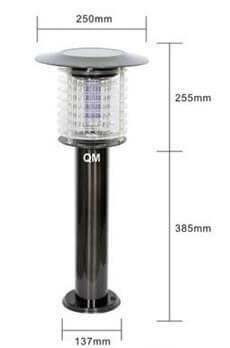 Our Solar Powered, Chemical Free and Non-Radioactive QM solar-pro mosquito trap helps you and your beloved ones to get rid of the unnerving sound and itch of mosquito bite and you can enjoy outdoor experience without insects. 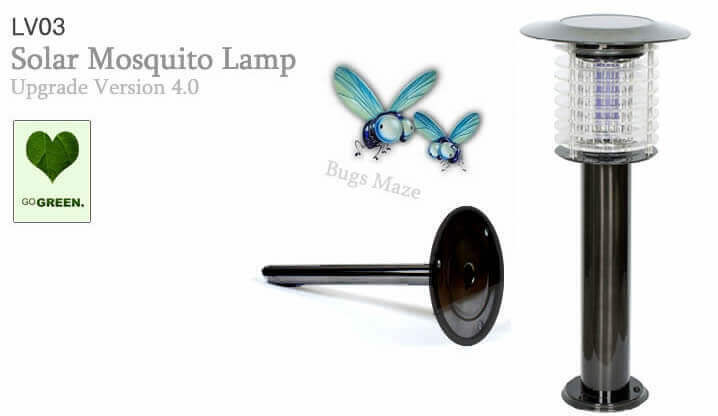 Now in a smaller size to fit your garden better. 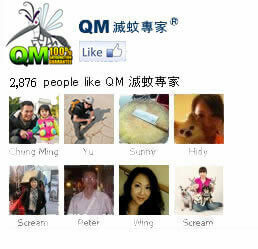 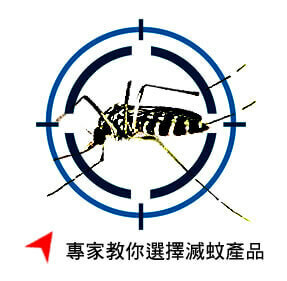 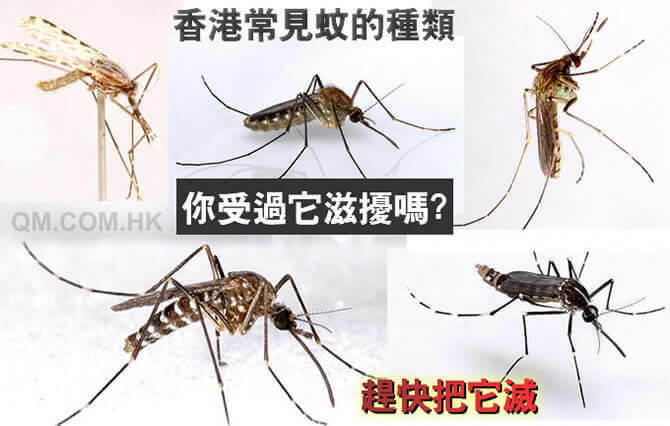 QM滅蚊專家 - 請入來說聲讚好 " Like "